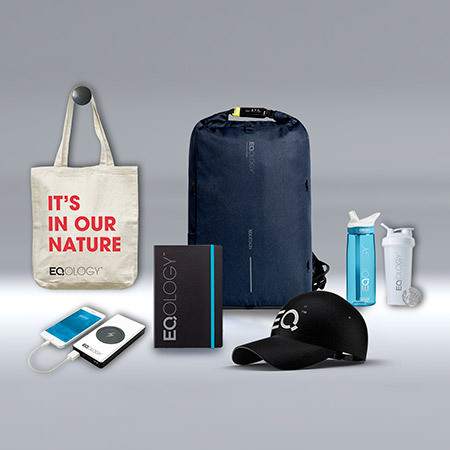 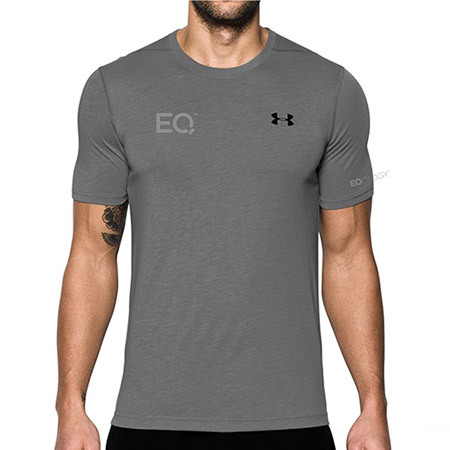 High Quality T-shirt and shorts from Under Armour with EQOLOGY-logo for men. 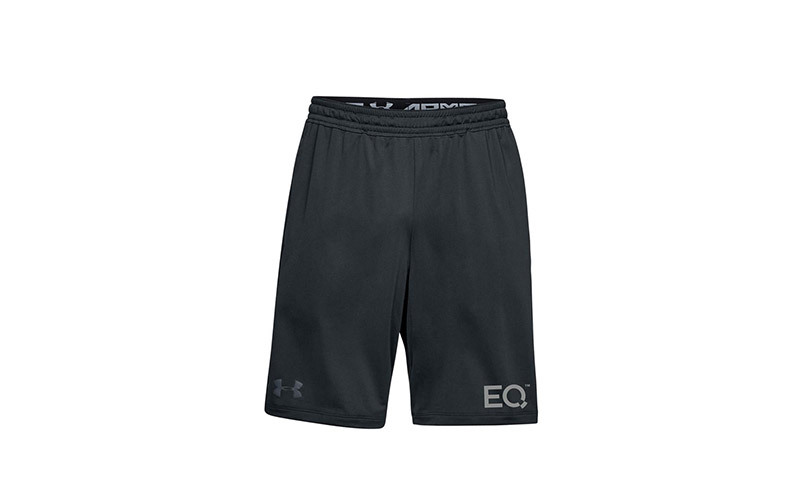 Keep your workout moving with the Under Armour Threadborne Seamless Shorts. 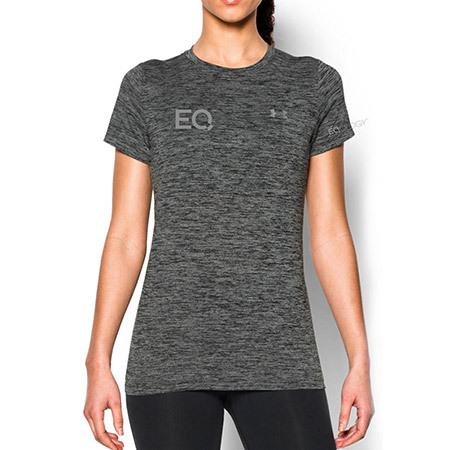 These gym shorts are made of soft knit fabric with breathable mesh, designed to keep you cool where you need it most. 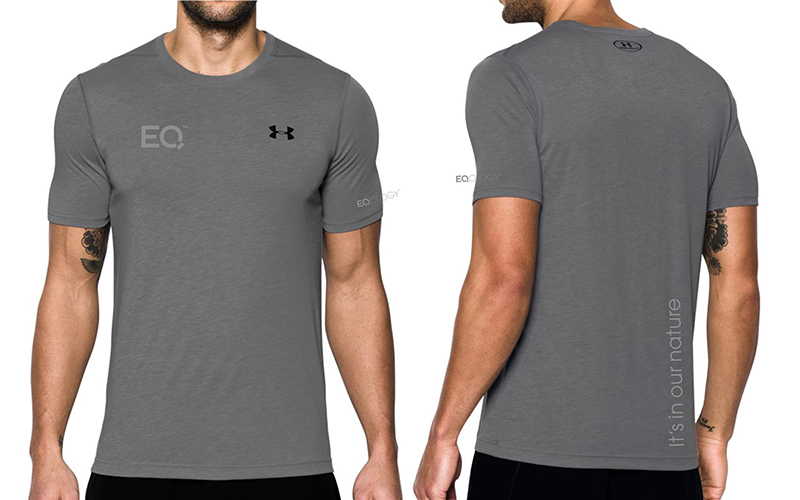 Finished with 4-way stretch construction to move with you in every direction and sweat-wicking technology to keep you dry and comfortable.